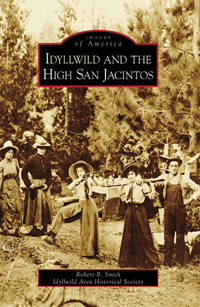 Our Museum Shop carries a variety of books, DVDs, and photo reproductions illustrating the history of Idyllwild and the San Jacinto Mountains. 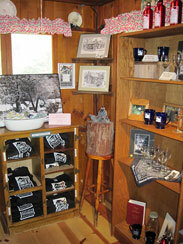 We also sell souvenirs of IAHS and the mountains. 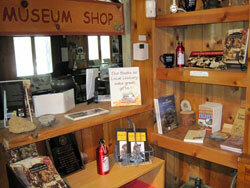 Sales in the shop support the programs of IAHS, providing one-third of our annual operating budget. 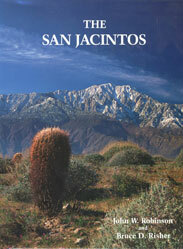 The San Jacintos by John W. Robinson & Bruce D. Risher (1993), remains the “bible” on San Jacinto Mountains history. Recollections of Idyllwild and the Early Years of Pinecraft Furniture, by Ted F. Belden (2005), relates the development of Idyllwild’s premier craftsman furniture business. The Emax 1984 Almanac, by Ernest Maxwell, is a collection of Idyllwild fact and folklore. Waiting for My Wife, by Ben Killingsworth (2011), a collection of Idyllwild anecdotes. Off to the Mountains, by Wynne Transche, a children’s coloring book of local scenes. Everybody and Their Mother - Idyllwild CA, Vols. 1 & 2, by Gina Genis, artistic environmental portraits & profiles of Idyllwild residents. 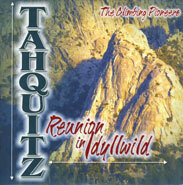 Idyllwild Through Time - by Bob Smith and with photos by Frazier-Drake. You’ll find t-shirts, coffee mugs, refrigerator magnets, water bottles, wine goblets, and lapel pins featuring the IAHS logo. We also sell postcards, note-card sets with drawings of Idyllwild cabins by local artists, matted photo prints of historic mountain scenes, and framed posters of Idyllwild photos taken by renowned photographer Avery Field. 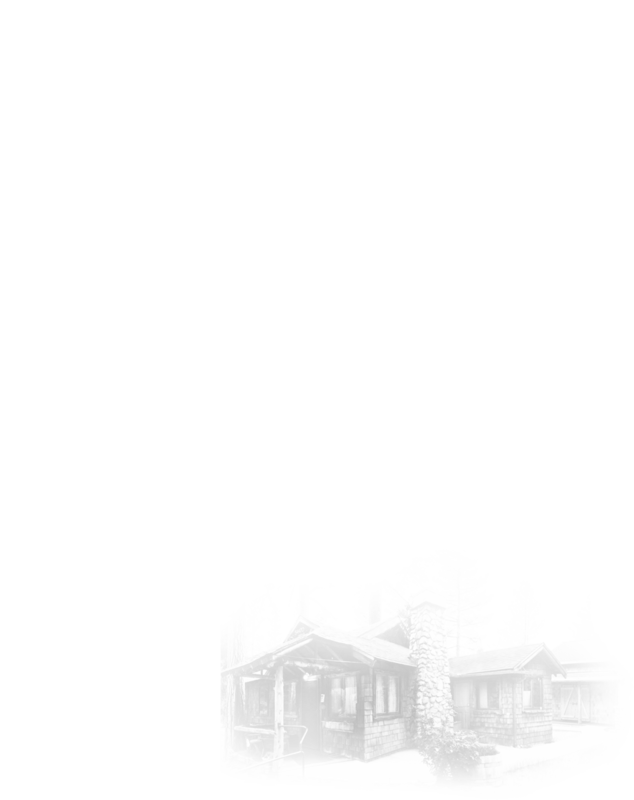 Copyright, Idyllwild Area Historical Society.